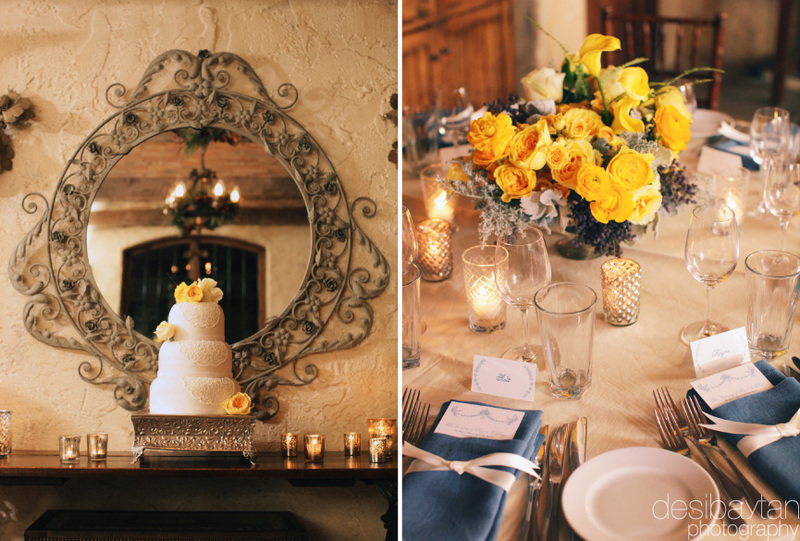 It was great to work with Erica España of Twine Events and Nancy Teasley of Oak & the Owl who helped design this most awe-inspiring wedding. 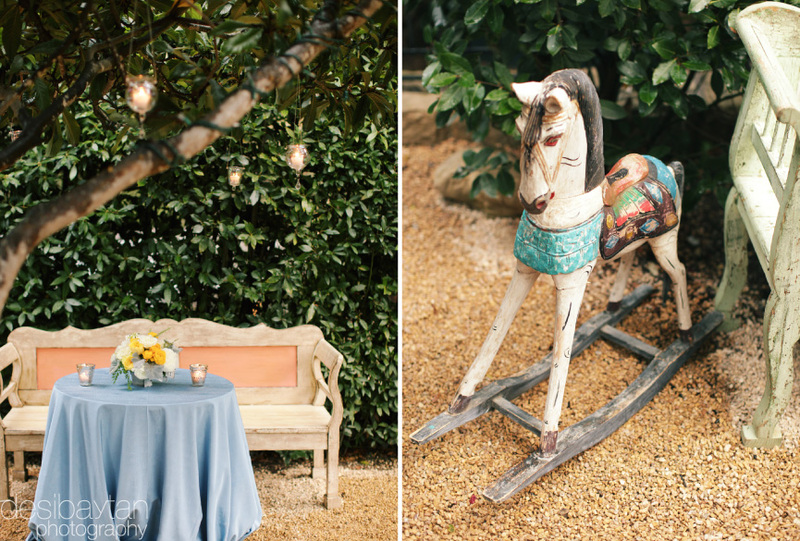 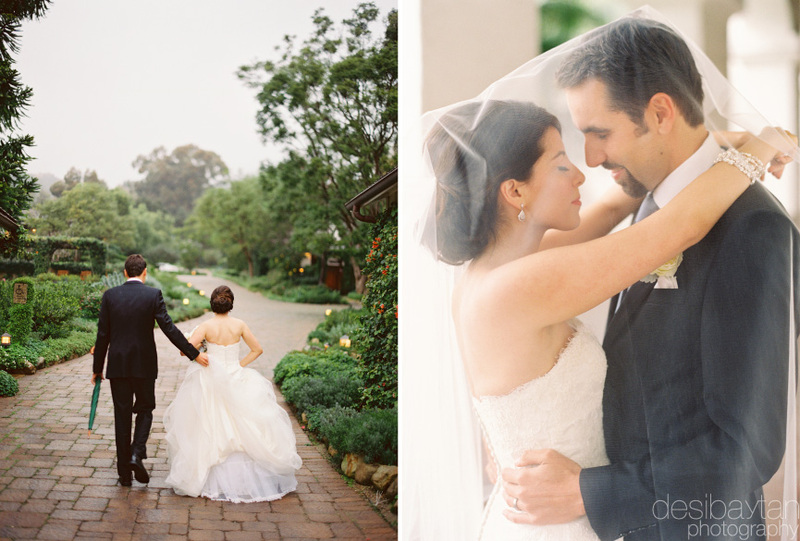 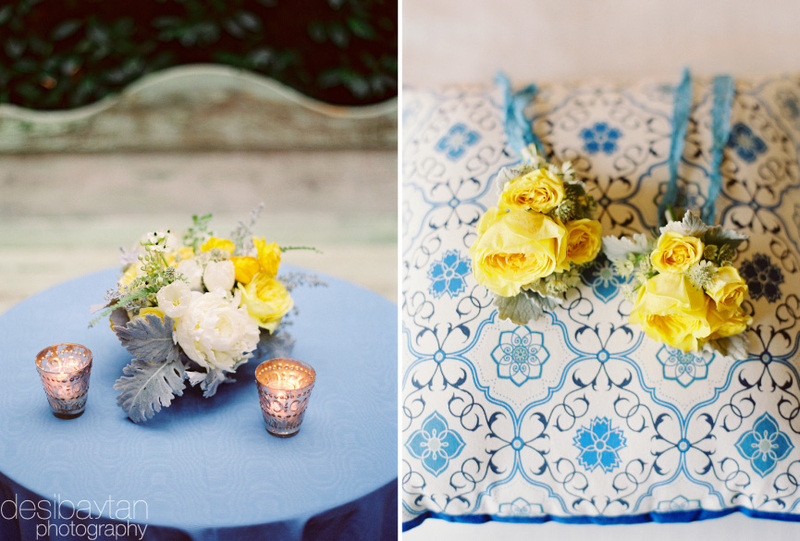 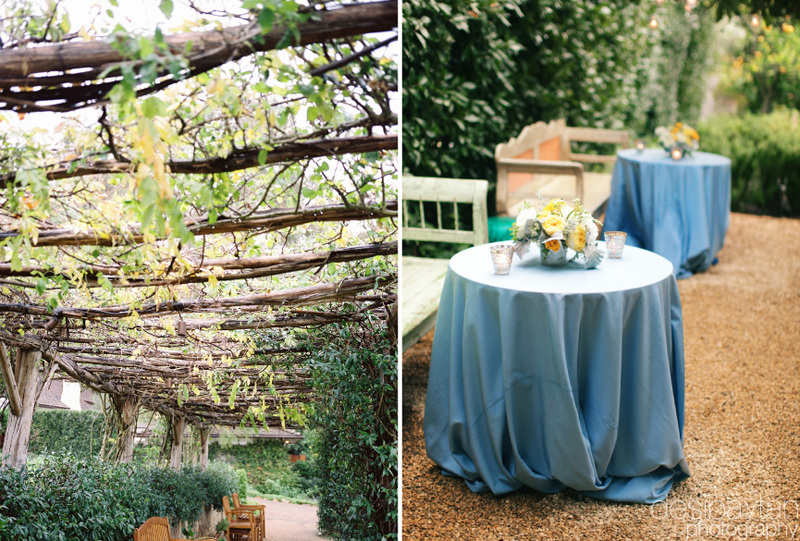 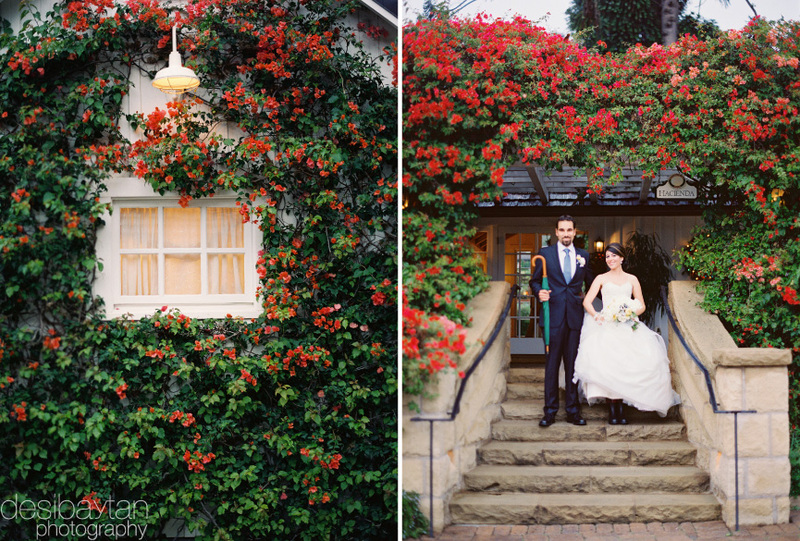 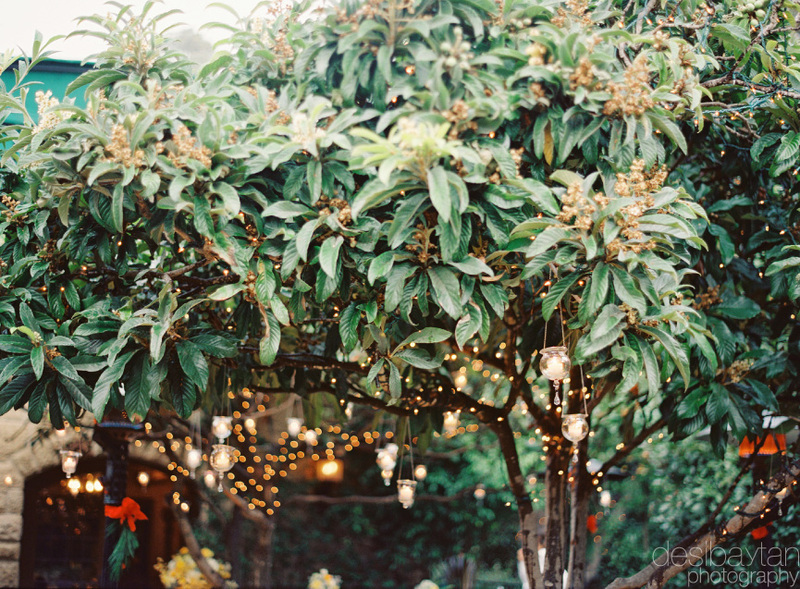 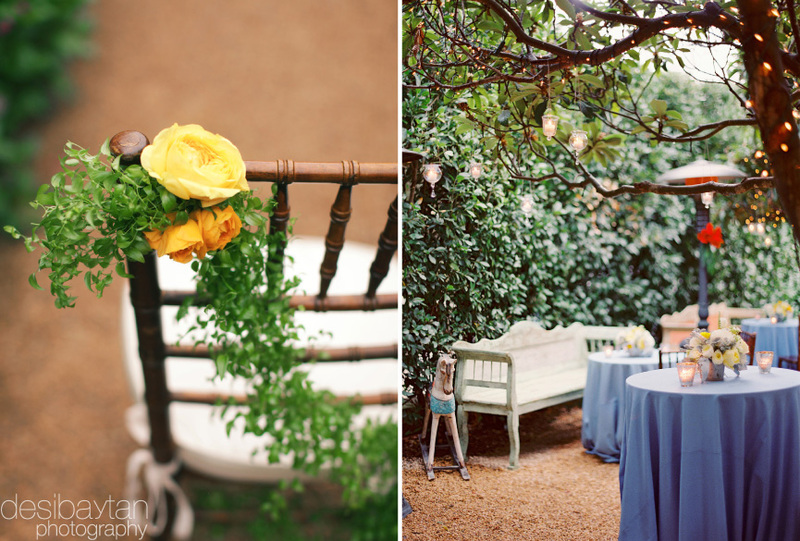 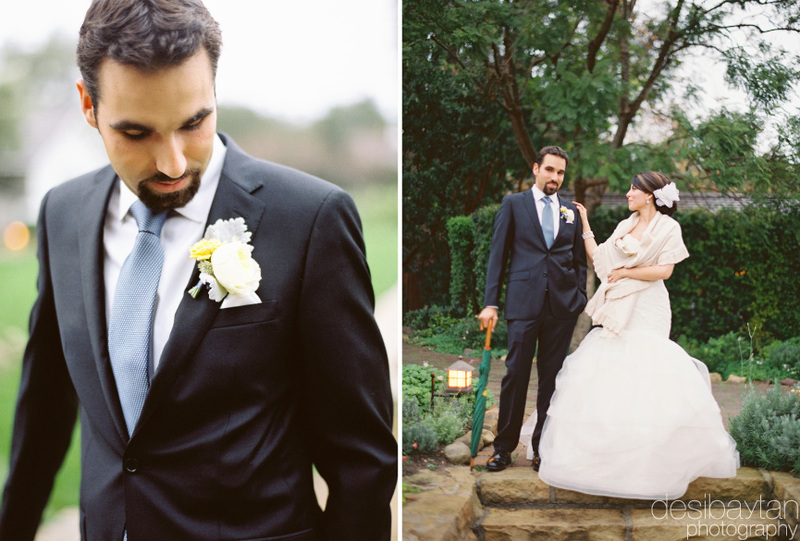 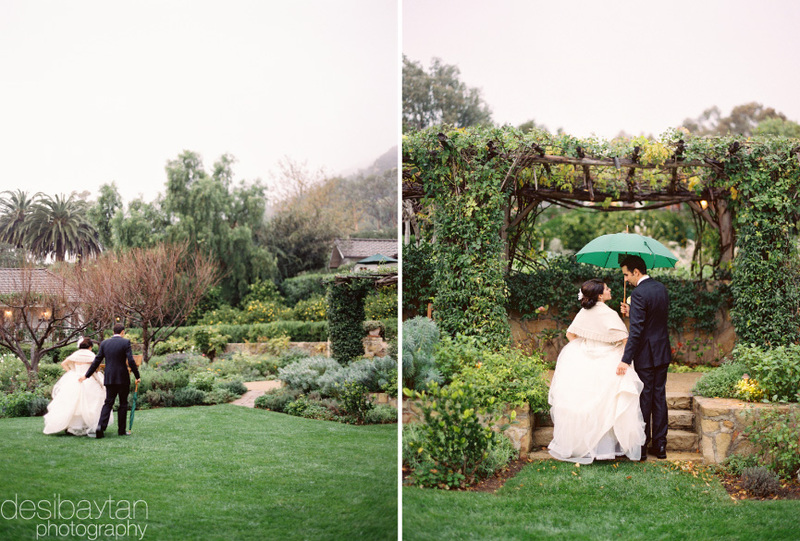 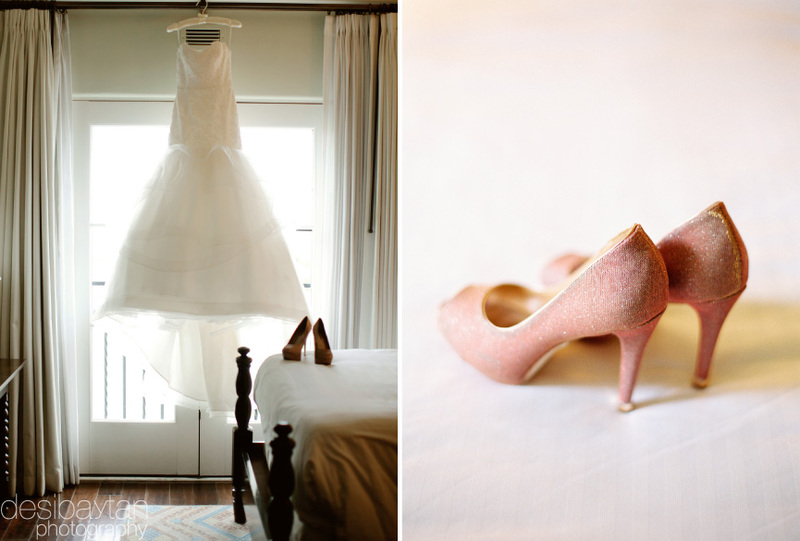 This time up in beautiful Santa Barbara’s San Ysidro Ranch. 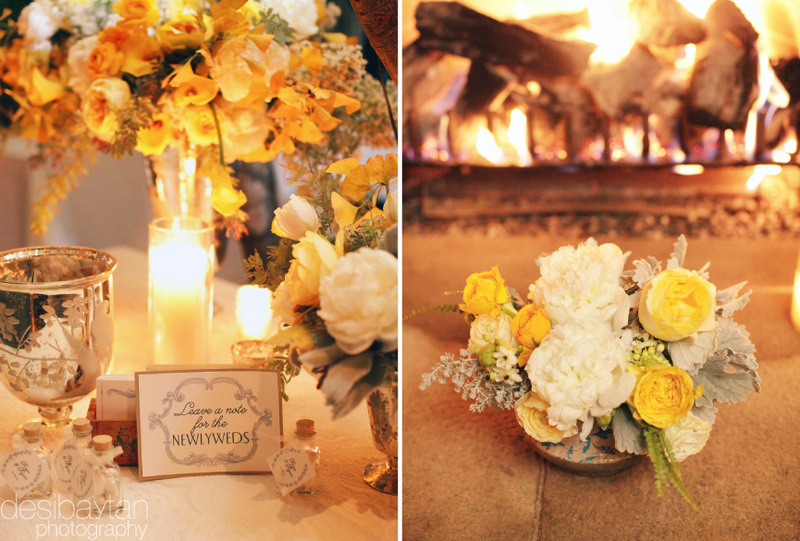 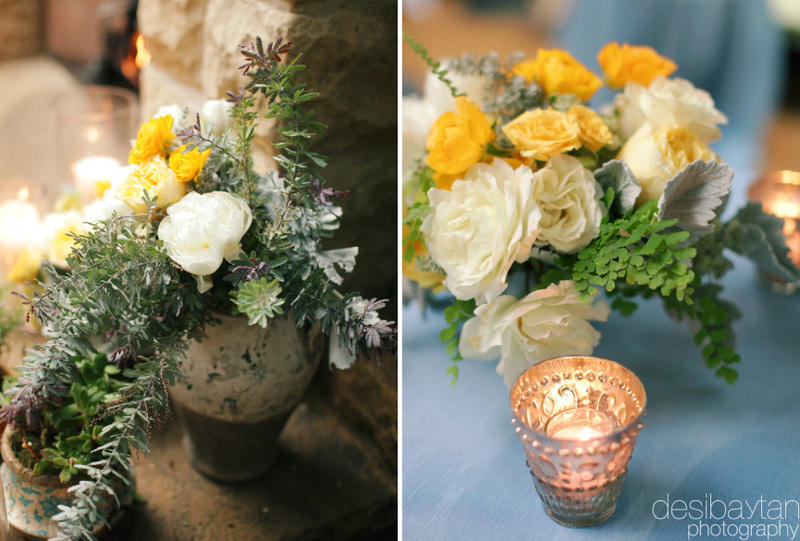 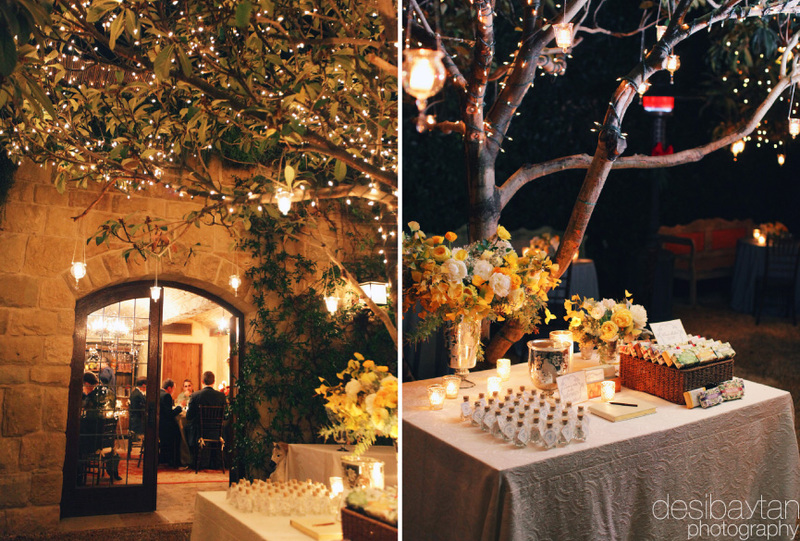 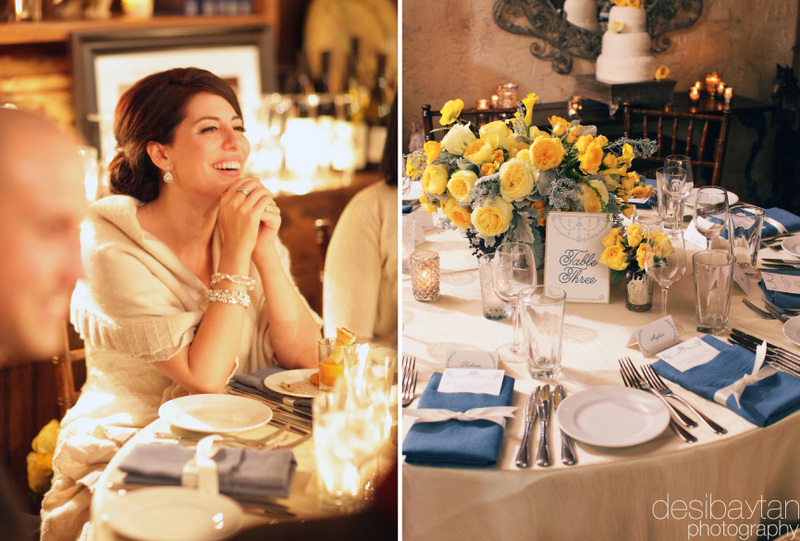 Nancy’s floral designs and candle lanterns were absolutely breathtaking. 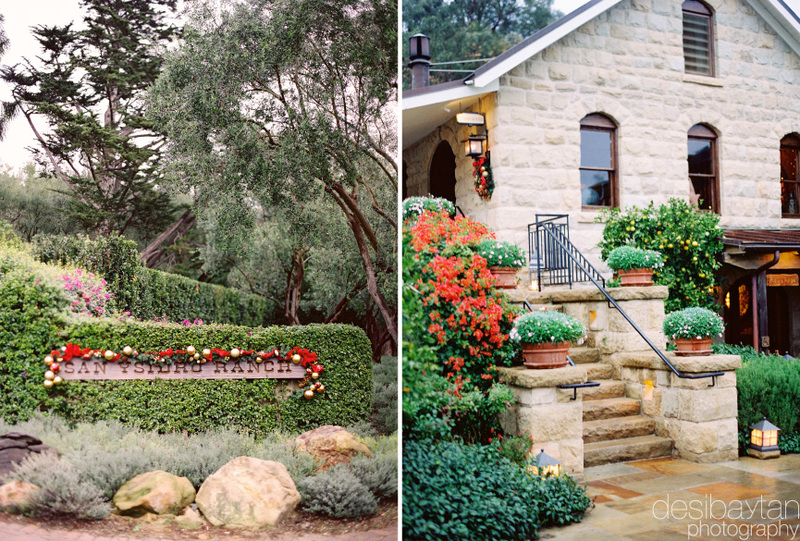 Nestled in the Montecito foothills of Southern California’s wine country, San Ysidro Ranch with it’s quaint architecture and its sculpted landscape makes me think of a tranquil French village. 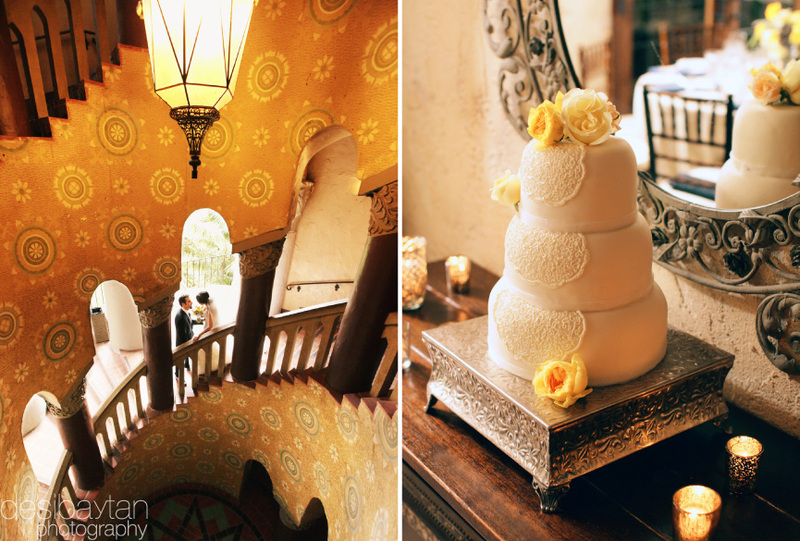 One of the most beautiful locations I’ve shot by far. 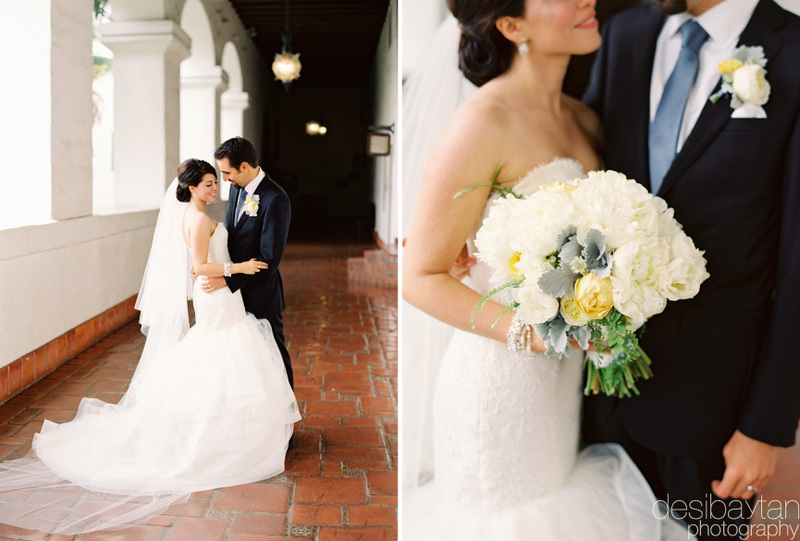 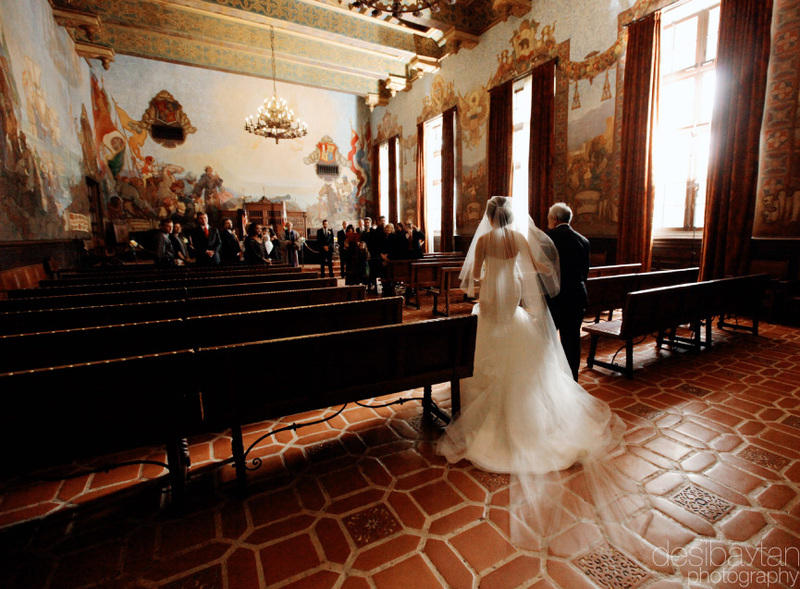 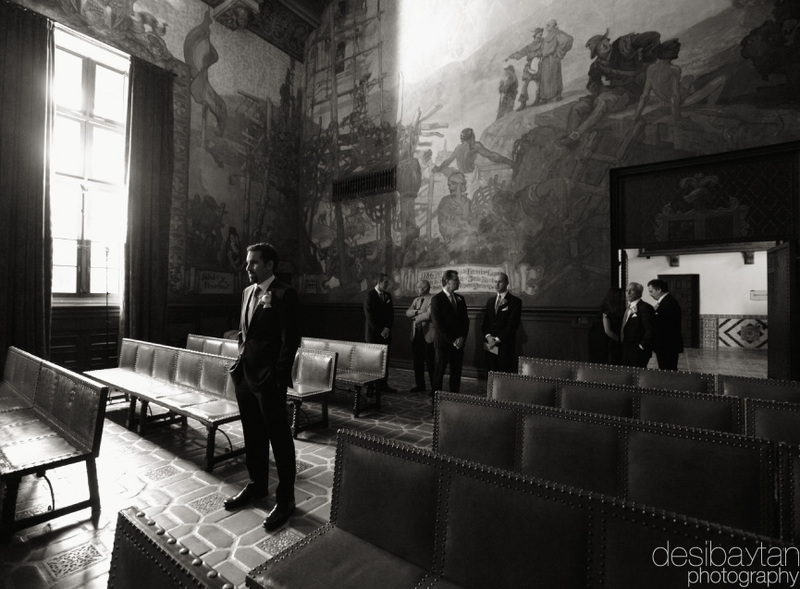 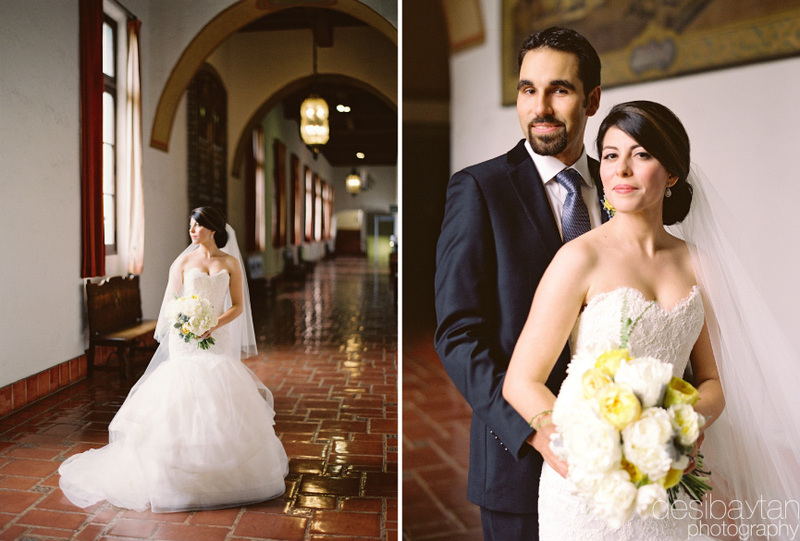 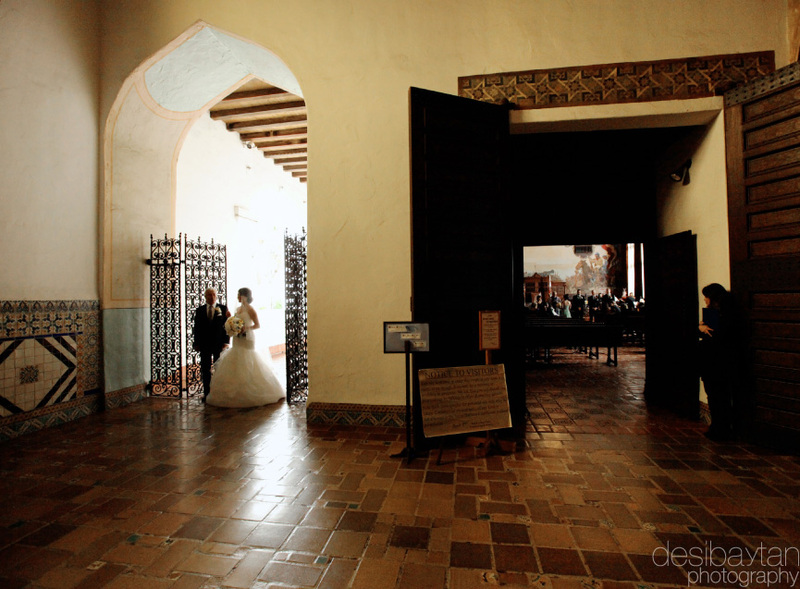 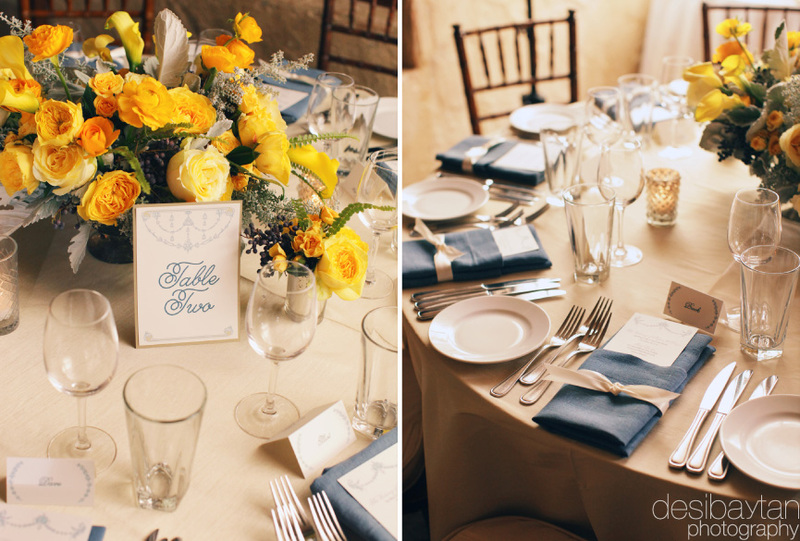 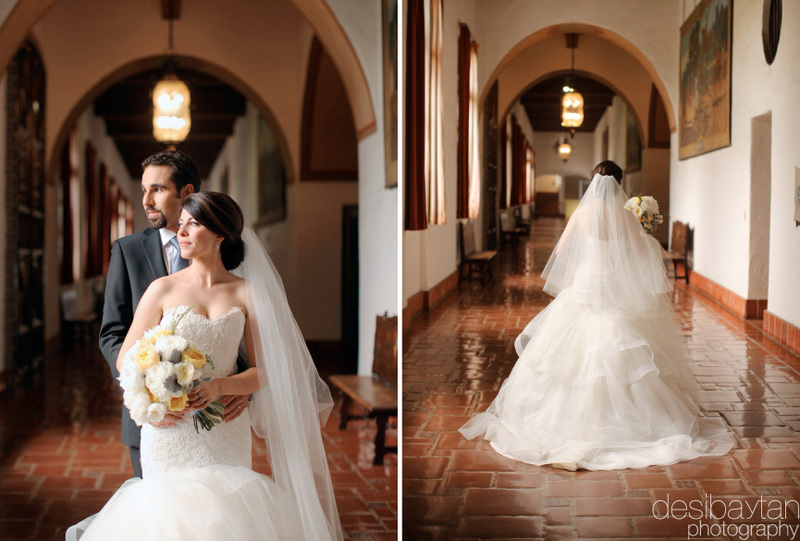 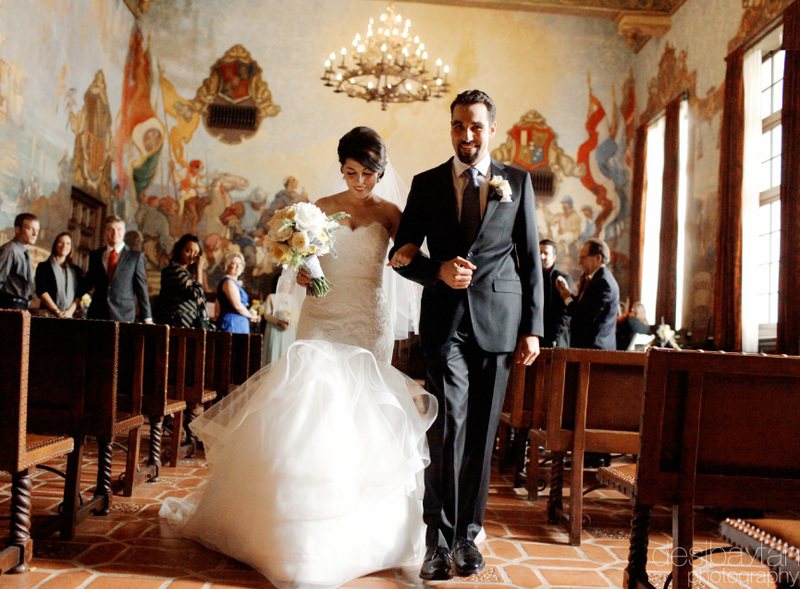 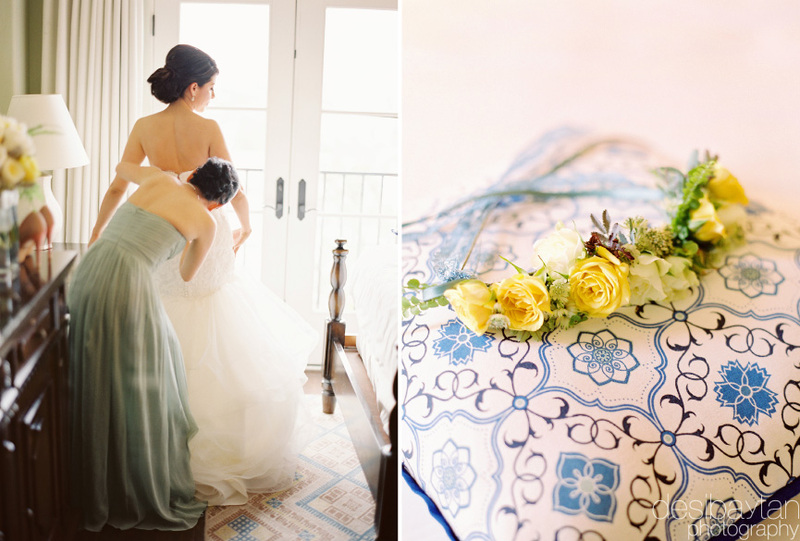 Their ceremony was at the romantic Santa Barbara Courthouse Mural Room. 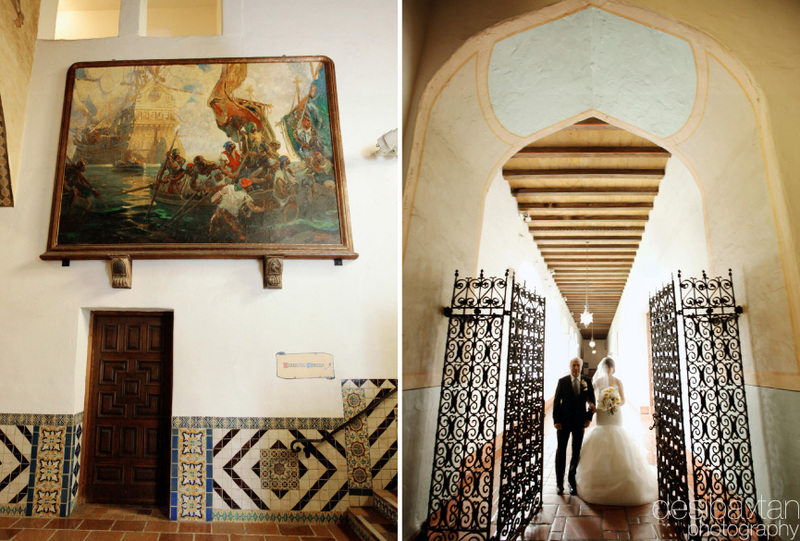 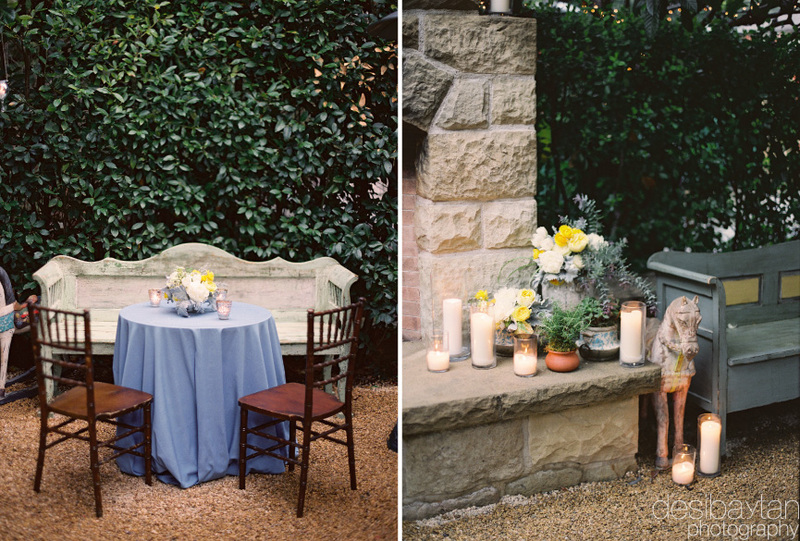 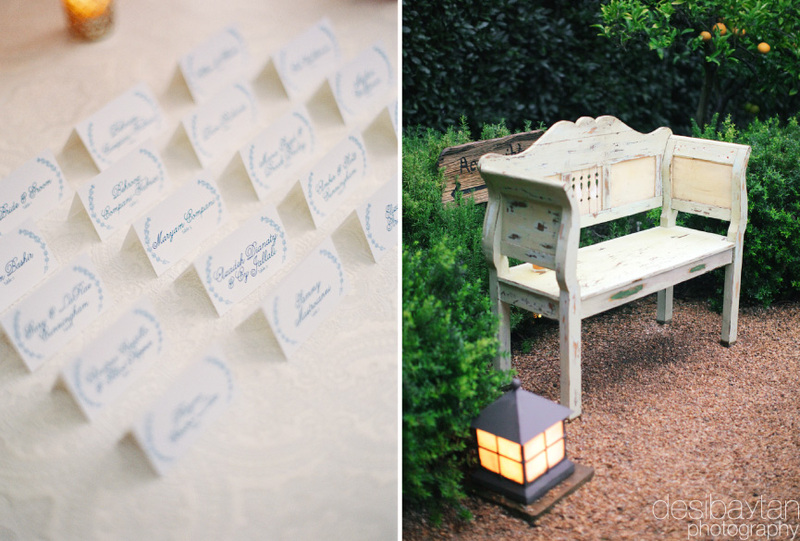 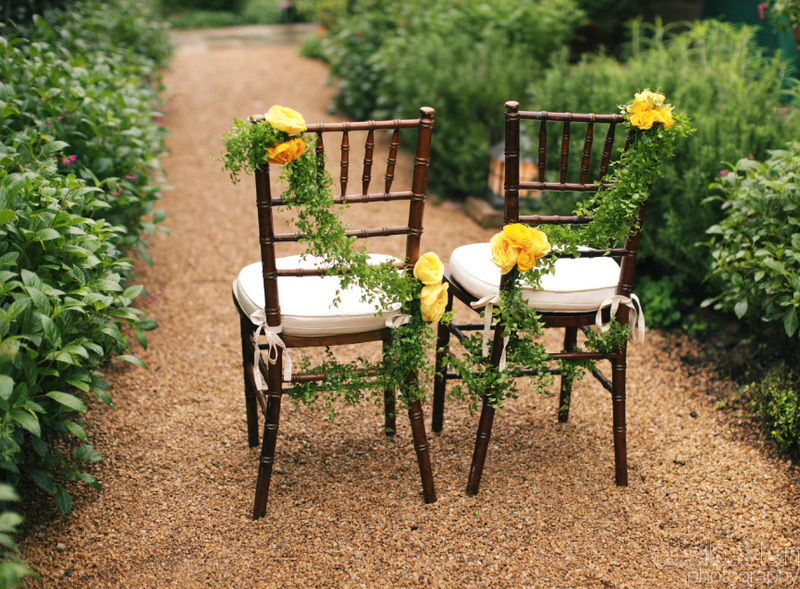 It adds a touch of mood and the murals make any wedding feel truly historic. 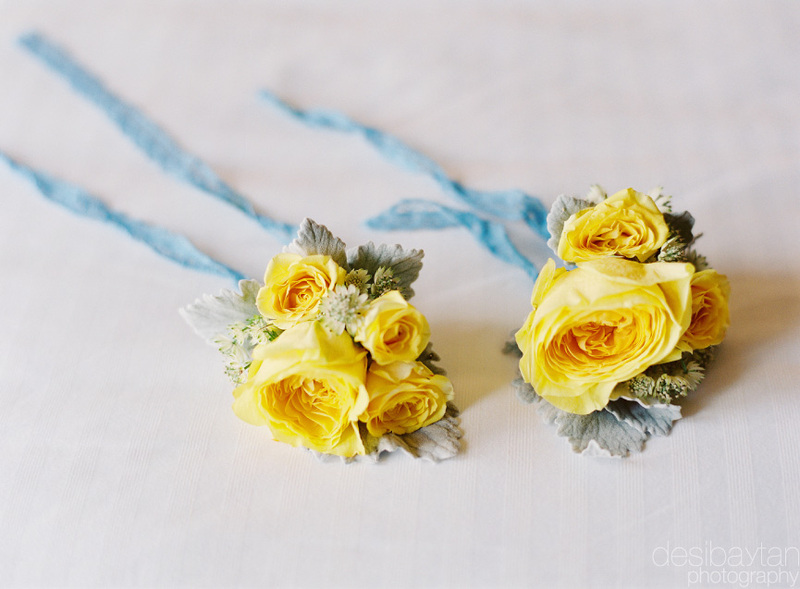 See it on Style Me Pretty. 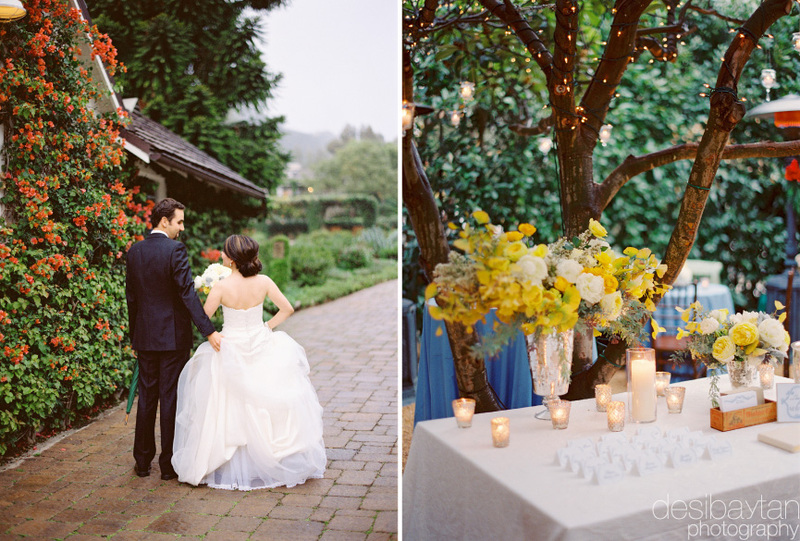 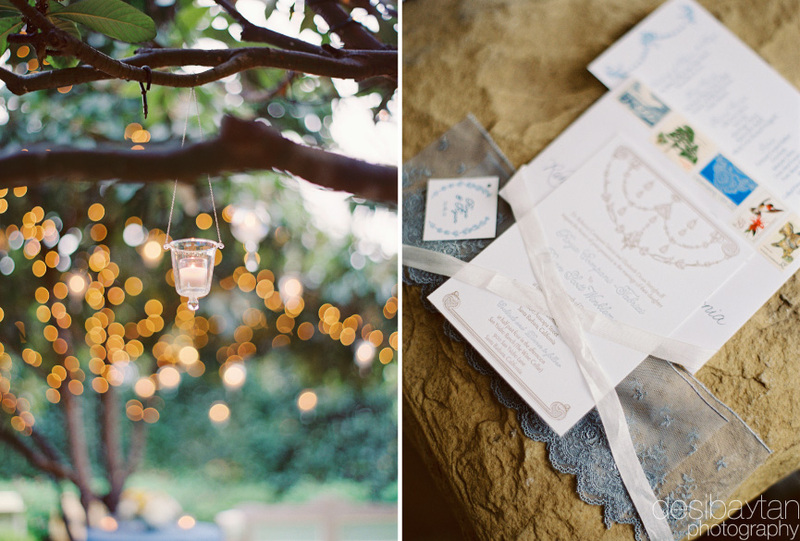 And see the gorgeous post on Oak and the Owl.